Only 60 km (37 miles) from Vienna , Bratislava is in all respects an “old” European city, has a beautifully reconstructed Old Town (Stare Mesto) and Hapsburg Baroque architecture, which helps counteract the communist legacy city. 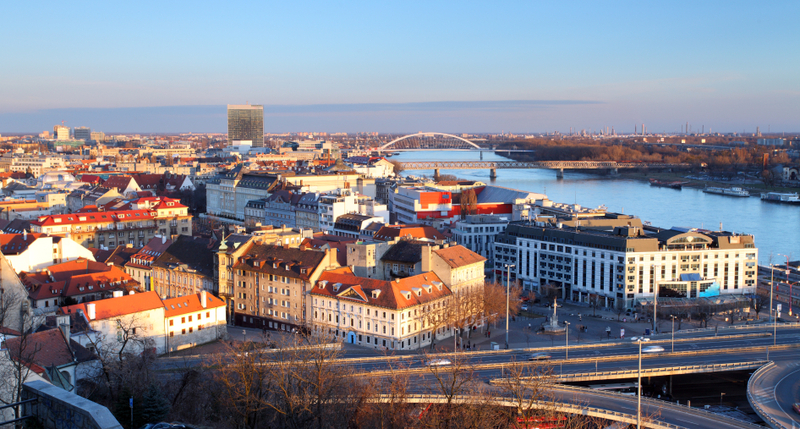 Its location on the border with Austria and its proximity to Hungary and the Czech Republic has a direct relationship with its turbulent political past, but like other cities where different cultures converge, Bratislava is the result of a fascinating mix of architecture, wine and gastronomy. 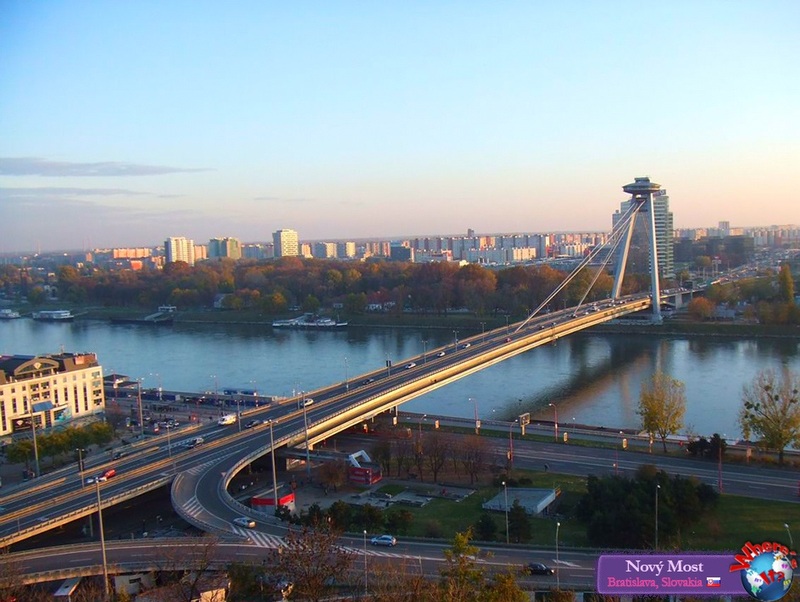 With a population of just over 600,000, Bratislava is, like Vienna and Budapest , on a bend of the Danube (Dunaj, in Slovak) bridges that connect the two parts of the city divided by the river. However, most tourist attractions are located north of the river, on the cobblestone streets of Old Town. 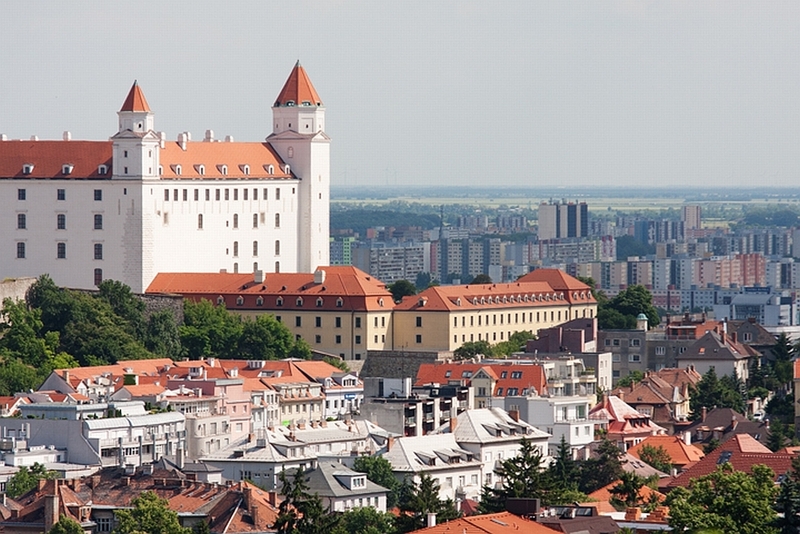 Bratislava, whose former name is Brezalauspurc, lying on the foot of the mountain range of the Little Carpathians, and already enjoyed from the second century BC an important status, as it was a trading post defense and prized for its vineyards. 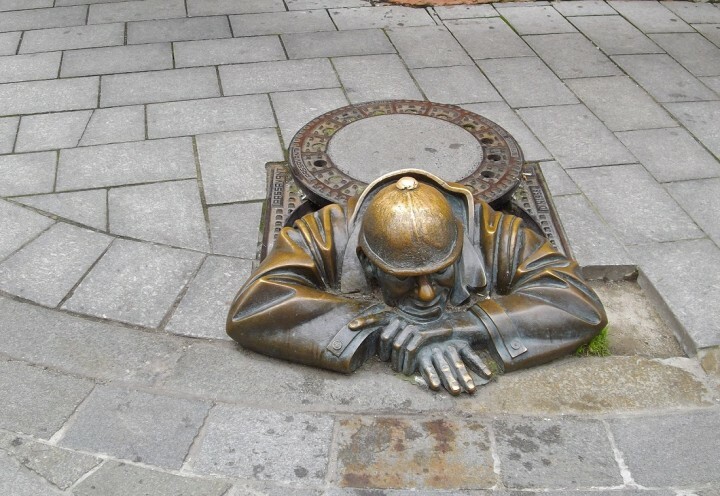 Since 1536 (after the Ottoman invasion of Hungary) until 1783, Bratislava was the capital of Hungary under the name of Pressburg, and was also the place where the kings of the Austro-Hungarian Empire were crowned. Under the empire and until 1918, the city was a holiday retreat, as the Germans called Pressburg in the thirteenth century, and came to have a significant Jewish population. 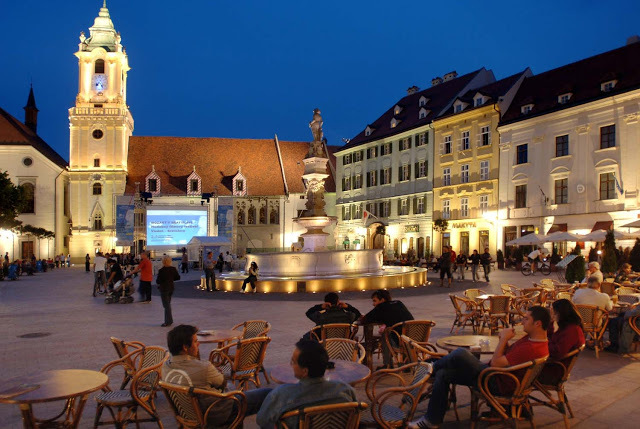 since Slovakia ‘s accession to the European Union in May 2004 The cost of living has increased considerably, and now attracts a growing cultural tourism and business center.